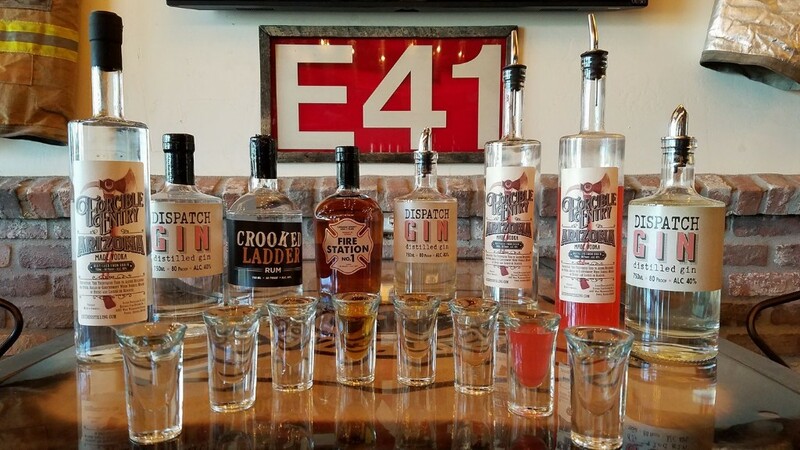 We are a craft distillery producing Forcible Entry Vodka, Crooked Ladder Rum, Dispatch Gin, & Fire Station No. 1 Whiskey. 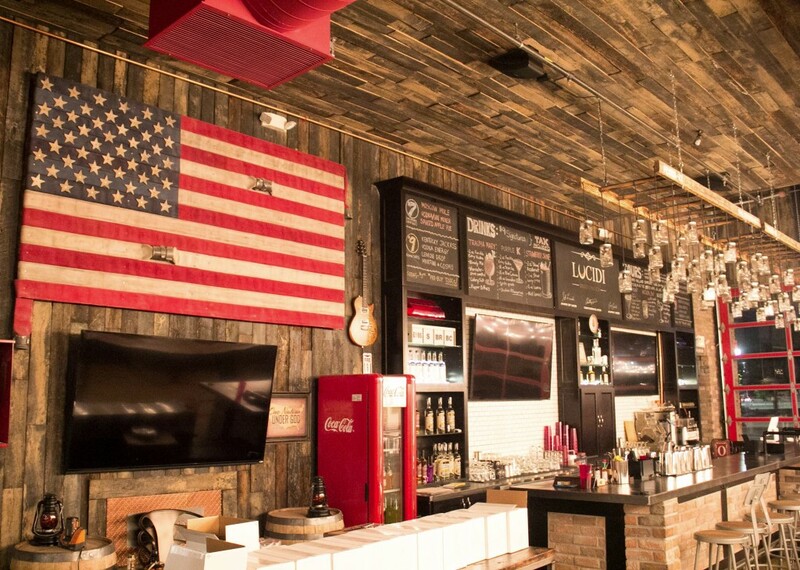 Our tasting room offers a unique craft cocktail experience in the historic Fire Station No. 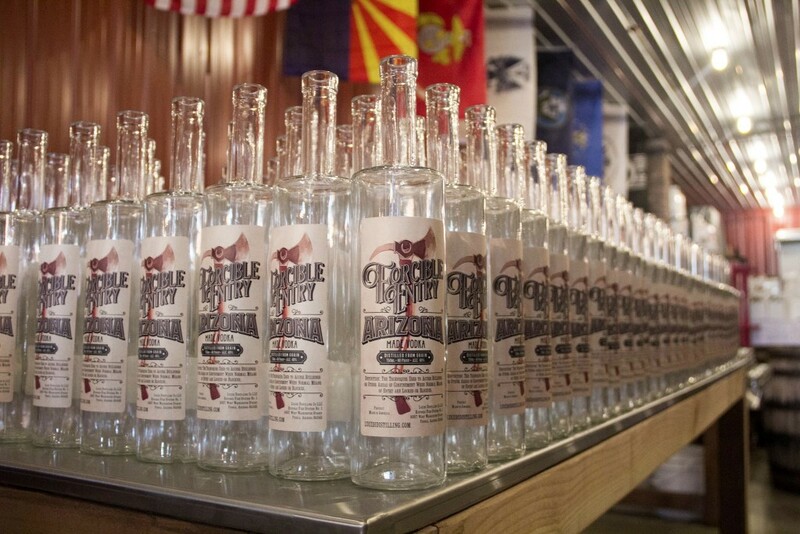 1 in Old Town Peoria and our tours show you how we take a bag of grain and transform it into our craft spirits. Tours are available on Thursday at 4PM & 6PM and again on Sunday at 1PM & 3PM. 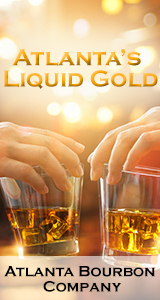 For large parties (10+) and special events please contact us. 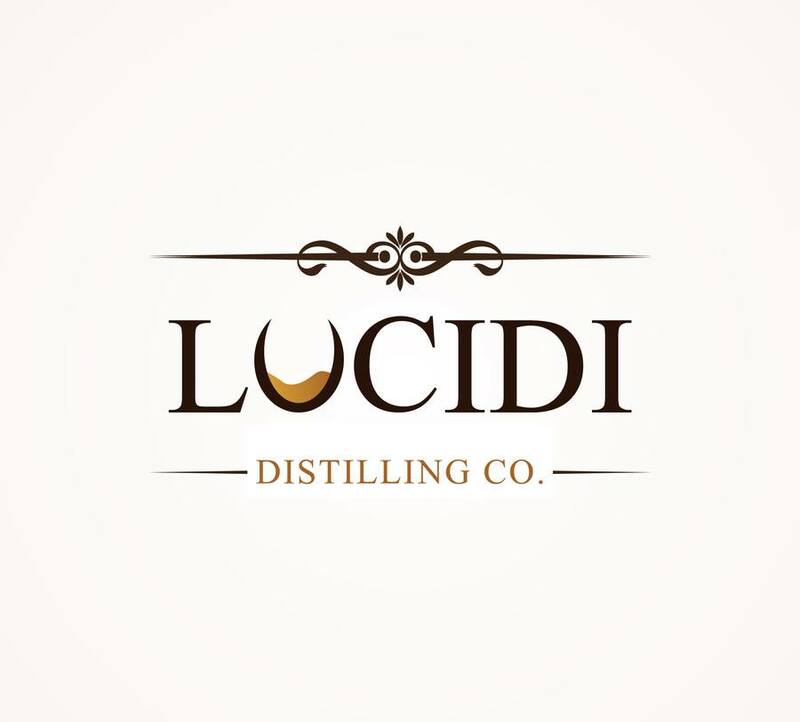 Pricing for the distillery tours start at just $14 per person and comes with a generous sampling of 3 types of spirits, full distillery tour, and a custom made signature cocktail.